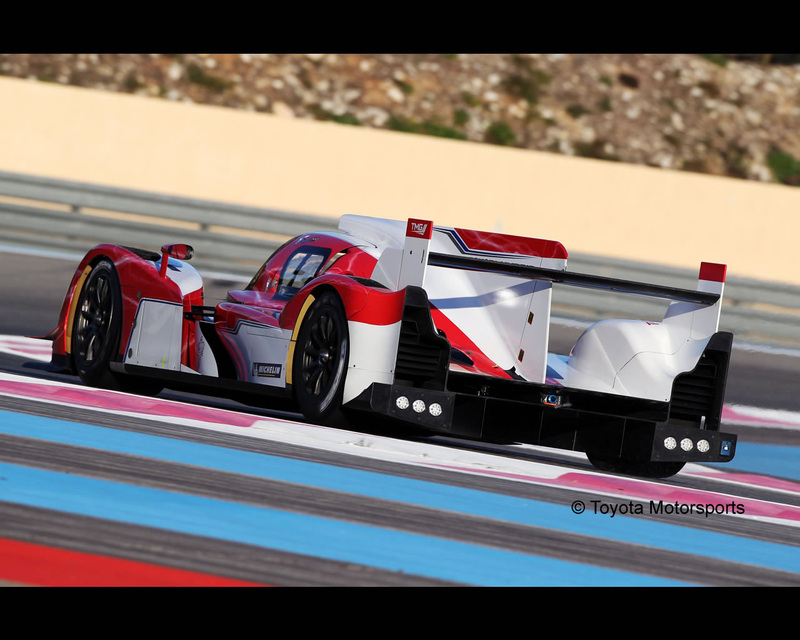 The Toyota TS030 Hybrid LMP1 team, which is based at Toyota Motorsport GmbH (TMG) in Cologne, Germany, will make its race debut on 5 May in the Six Hours of Spa-Francorchamps, the second round of the FIA World Endurance Championship. 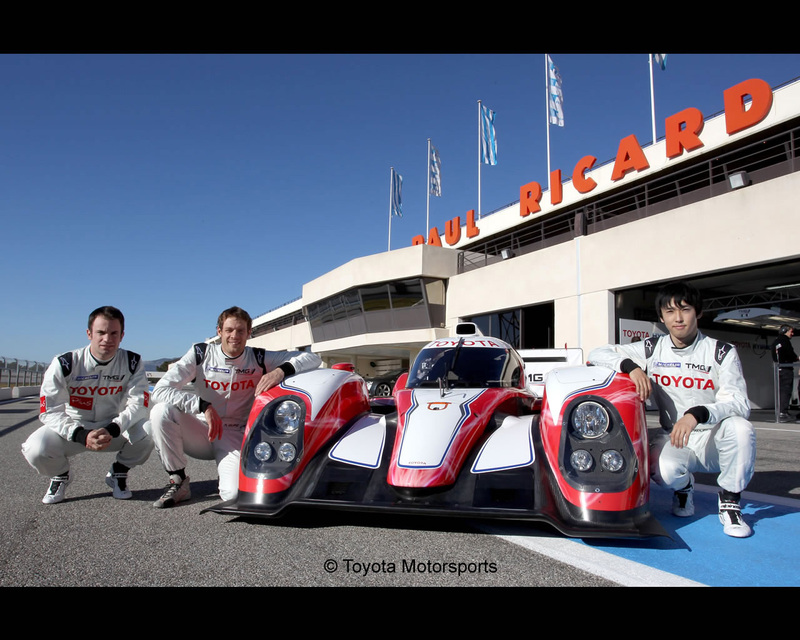 Toyota Racing intends to enter two TS030 HYBRID cars in the subsequent Le Mans 24 Hours 2012. A driver line-up of Alex Wurz, Nicolas Lapierre and Kazuki Nakajima has already been confirmed for one car while discussions are still ongoing to finalise the driver line-up for the other. 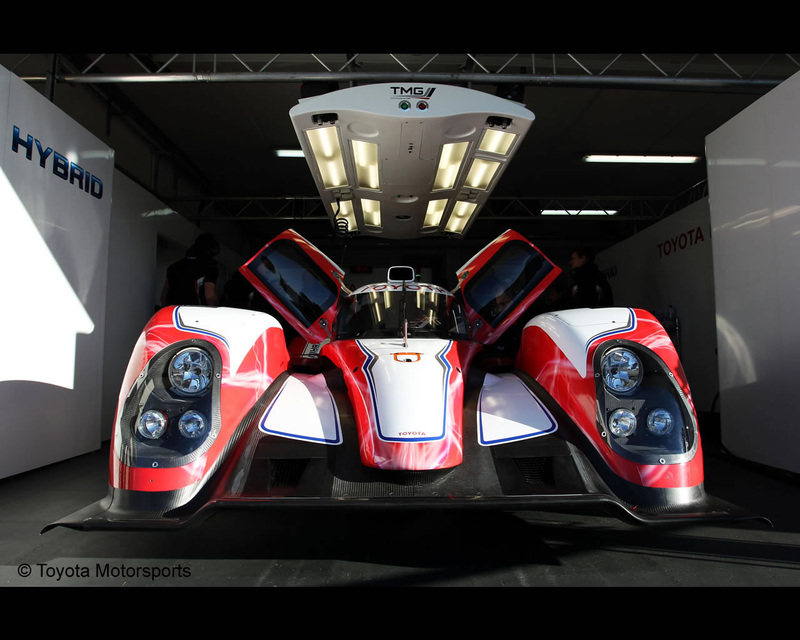 The Toyota TS030 HYBRID LMP1 is Toyota’s successor to the iconic TS010 and Toyota TS020 (GT-One) 1998-99 cars which participated at Le Mans with podium success during the 1990s, with TS an acronym for ToyotaSport. 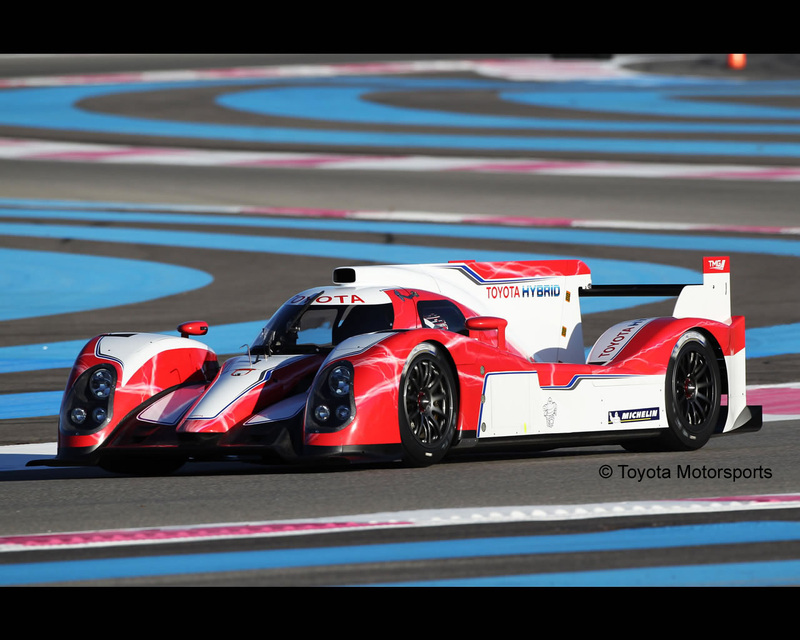 Toyota first competed in the FIA World Endurance Championship in 1983, marking the start of a long period of participation in endurance racing which included several editions of the Le Mans 24 Hours. 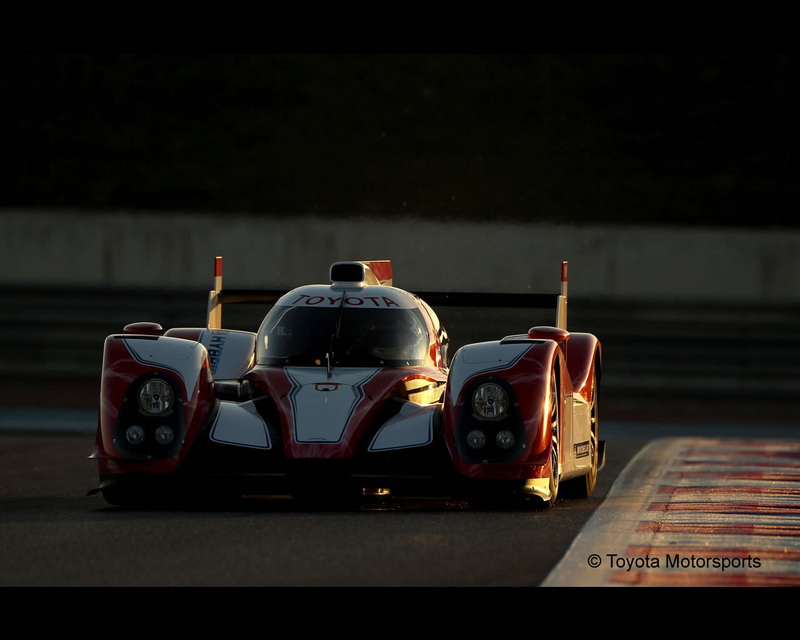 Toyota cars have raced in 13 Le Mans 24 Hours races, with a total of 36 vehicles taking part. Toyota has finished on the podium three times, all second places. Including those results, it has finished in the top six a total of nine times. In qualifying, Toyota has four front-row starts to its name, including one pole positions. 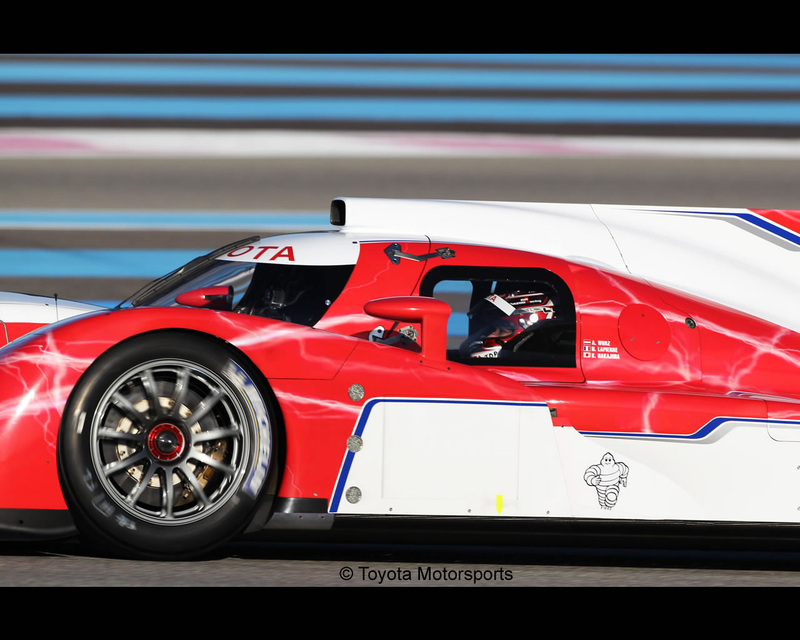 For 2012, Toyota will return to endurance racing and the FIA World Endurance Championship by entering selected rounds with a hybrid LMP1 car, the TS030 HYBRID. 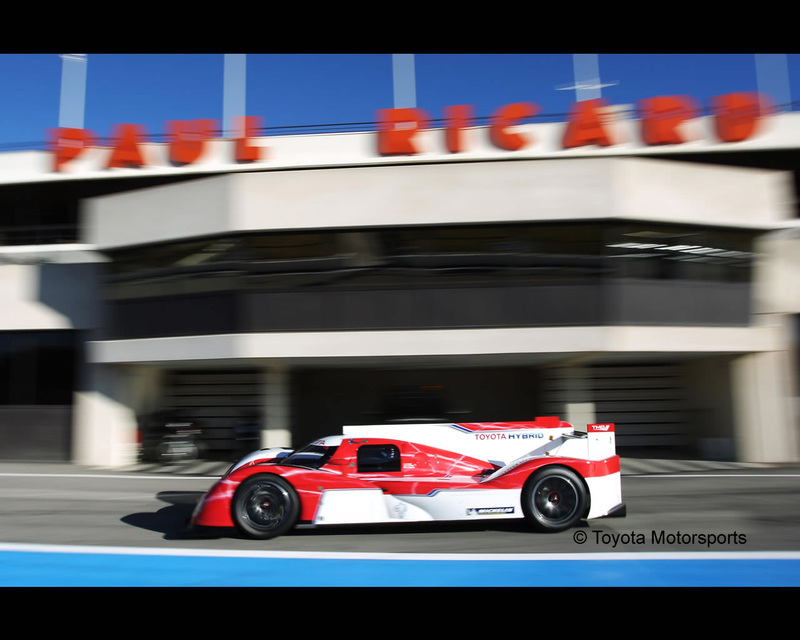 The chassis has been designed and built by Toyota Motorsport GmbH (TMG), where the race team is based. TMG is the former home of Toyota’s World Rally and Formula 1 works teams, and was responsible for design and operation of Toyota’s TS020 (GT-One) Le Mans car in 1998-99.